We need dental care just like you! Periodontal disease is the most common clinical condition in cats and dogs even though it's completely preventable. 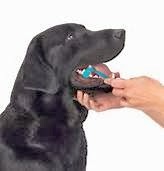 Good oral health is an important part of good general health for your pet. View this video from the American Veterinary Medical Association with information on what periodontal disease is and how we can prevent our pets from getting it. 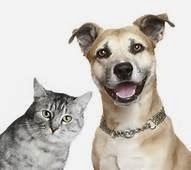 · Loss of appetite or loss of weight (this combination can result from diseases of many organs, and early veterinary examination is important). Now you can reward your pup with confidence by giving her a healthy treat. VitaLife dog treats are tasty, healthy, packed with protein and safe for your canine companion. Bring the taste of the ranch home to your pup with VitaLife dog treats—your furry friend is going to love it!